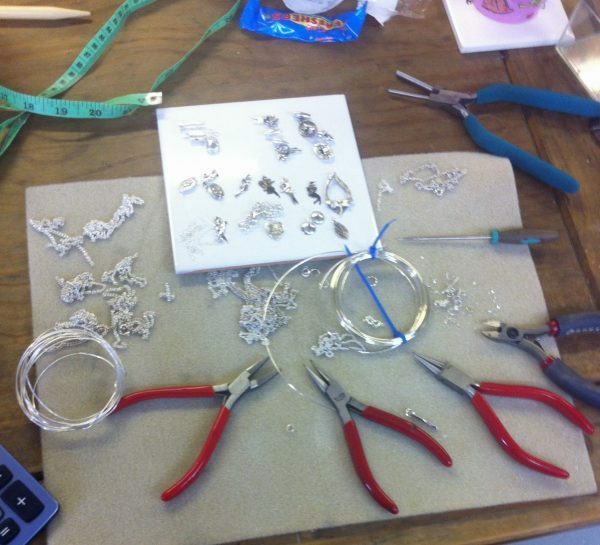 Sterling silver wire is so important in all types of jewellery making. 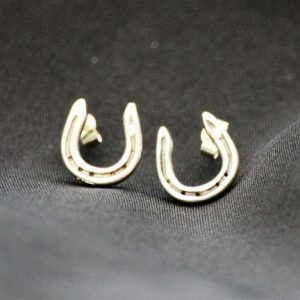 During my journey with silver clay making all sorts of jewellery, I repeatedly had times where I needed to have some basic silversmithing skills. The main thing was using sterling silver wire. I use this to make all my own jumprings, my earwires for my dangly earrings, and the shanks for rings. Then people started asking for bangles, another thing made from sterling silver wire. 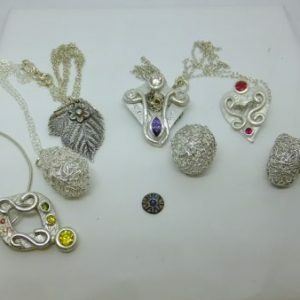 Therefore I have added this basic silversmithing course onto my list of courses as I think it is vital to take your jewellery to the next level, and also to give you the basic skills needed to make your jewellery that bit more durable. 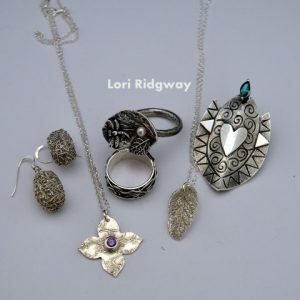 During the course, you will learn a little about the properties of sterling silver and how to make it work for you. You will learn about how to anneal and how to work harden sterling silver. You will learn how to measure for a ring size or a bangle size, and then take into account the thickness of the wire used so you cut the correct length of sterling silver wire required for your piece. You will learn how to use a bench peg to saw your silver and how to make sure your join is flush and ready for soldering. Once prepared, you will learn how to solder your pieces, and what to watch out for when soldering. There are a few types of solder, so we will cover all these, and where I think they are best suited. The next stage is learning about pickling and removing the firescale, and finally how to finish and polish your pieces. I will also cover how to add some texture on finished pieces too. If you do get carried away (easily done) and want to make more or larger items, extra materials will be available on the day.